Amazon Prime Day started today (though the site went down for a while due to SO many people trying to score deals at once!). 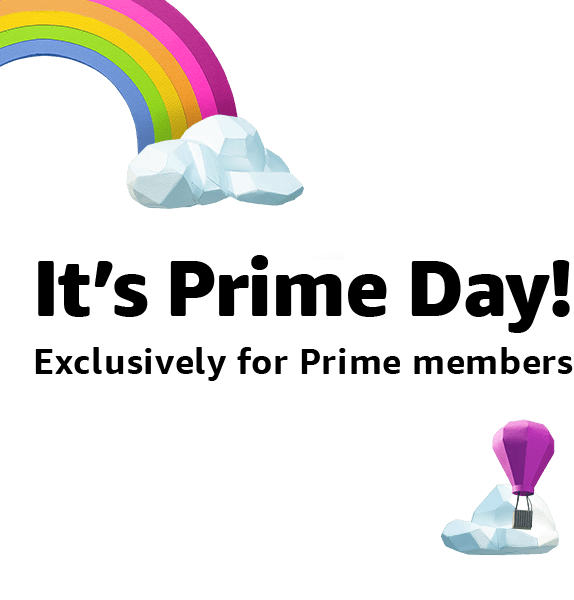 For those who don’t know know what Prime Day is, it is a day and a half of super hot deals on Amazon for anyone who is a Prime member. My favorite kitchen item is on super sale: 6 Quart Instant Pot for 41% off at $58.99!